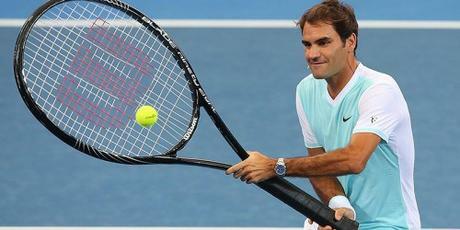 QUIZ: How Well Do You Know Your Tennis Rules? 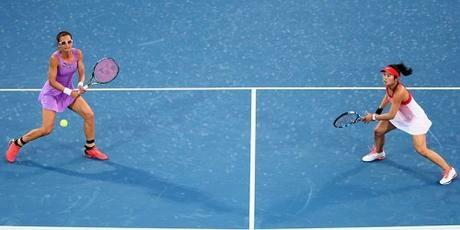 How well do you know the rules of tennis? How well do you know your lobs from your lets? 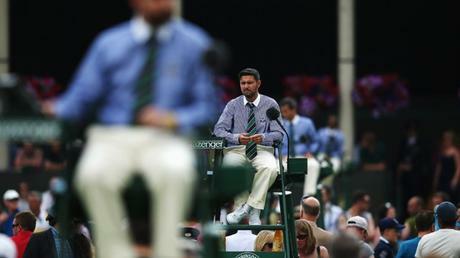 Test your knowledge with our taxing tennis quiz and see if you can be the next great chair umpire. And be sure to share this with your friends so you can compare scores! Good luck! When you've finished this quiz, check out our others!